Summer is here and with temperatures rising faster than ever, your skin needs all the protection it needs. But other than that, it's also the perfect season to be playful with colours and scents. 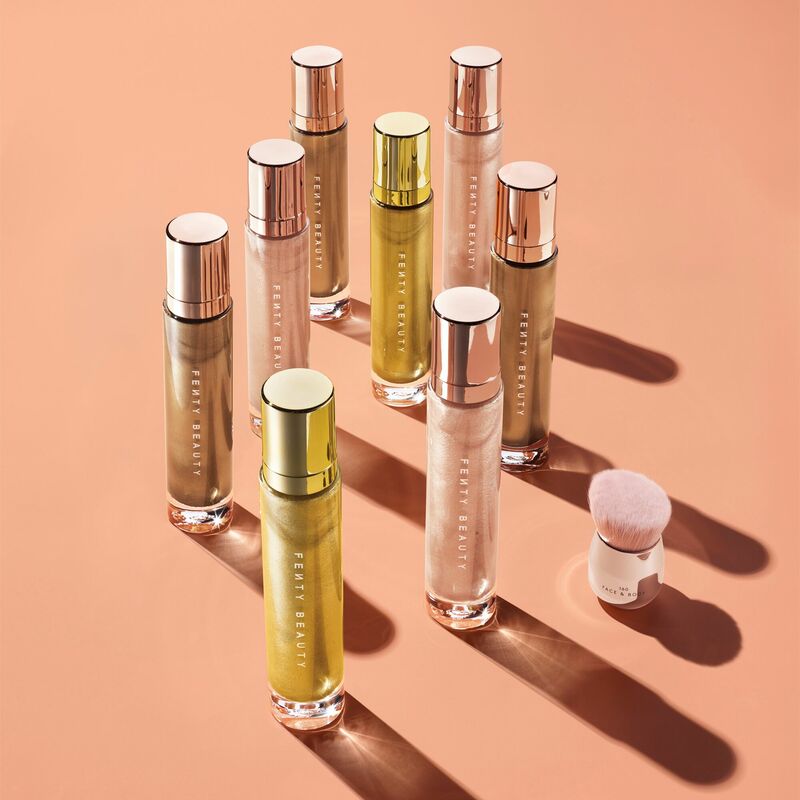 Here are April 2019’s beauty launches to help your skin maintain peak condition and give you colourful makeup and fragrance inspiration. 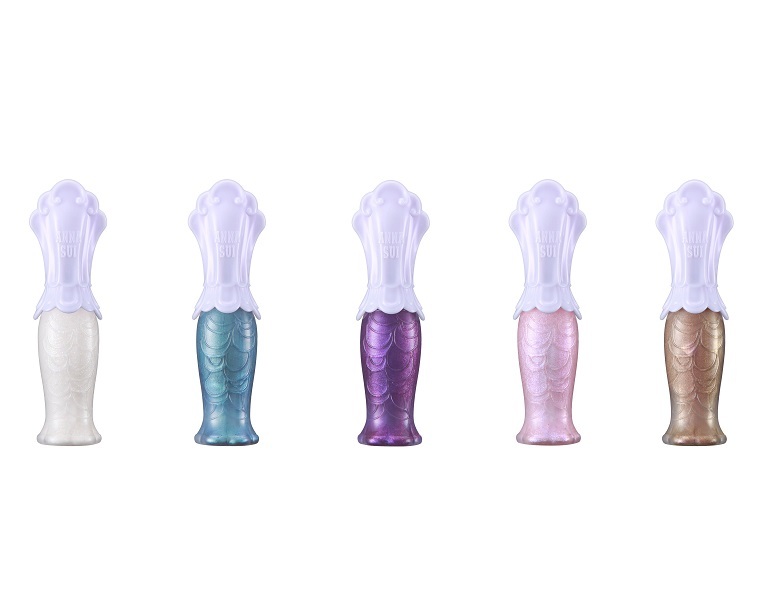 Tap into your inner siren and be enchanted by Anna Sui’s new Mermaid Lagoon collection. Featuring five shimmery shades of liquid eyeshadows and two illuminating powder blushes, now you can channel that magical sea creature vibe with just a swipe of these colours. Use the Mermaid Lagoon makeup palette, a beautiful casing reminiscent of shining water complete with an image of a mermaid inside, to store your magical makeup products. 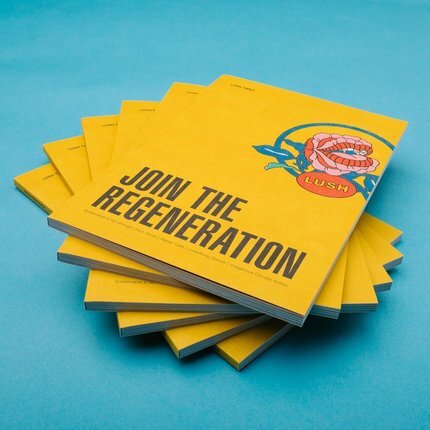 Love the sun but hate getting a tan? Astalift’s reformulated sunscreen contains D-UV Guard+ blocker, which claims to block even the most penetrating UVA1 rays. Its highly elastic Stretch UV Shield also accommodates facial movements, so your skin is well-protected even when in motion. 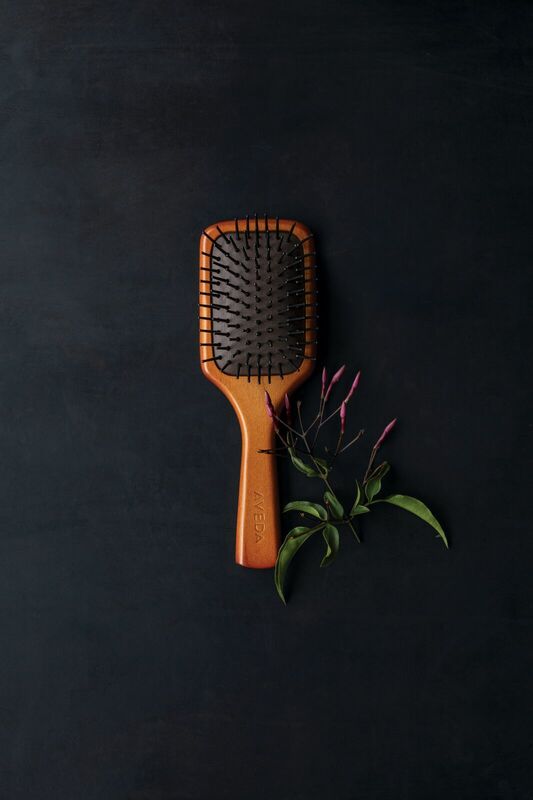 Expect good hair days ahead, wherever you are, with this new mini paddle brush from Aveda. It’s travel-friendly and pocket-sized but with fully extended bristles to detangle your tresses while reducing stress on your hair and scalp. 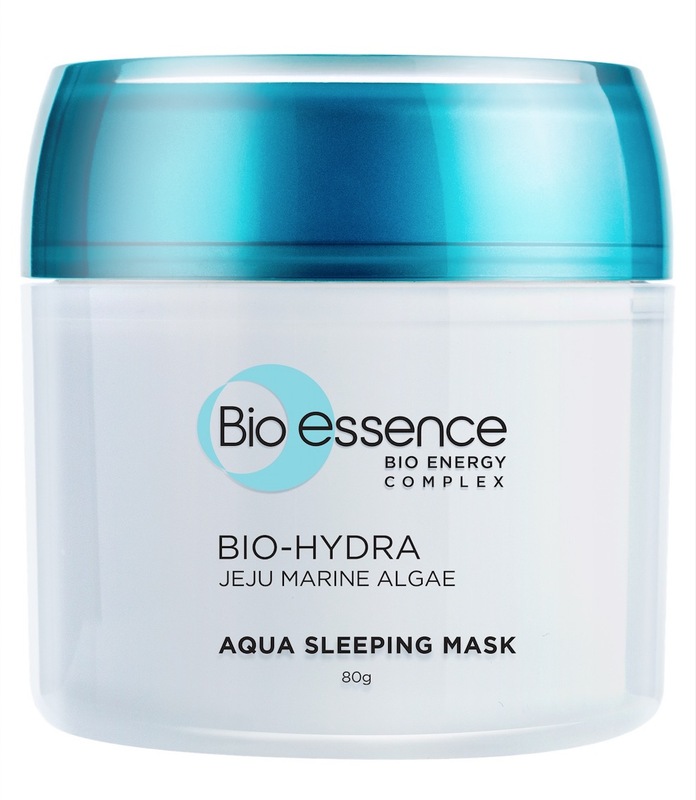 Harnessing the powers of Jeju marine algae, the Bio-Hydra range promises deep hydration for your skin. Its Bio Energy Complex™ works to optimise the efficacy of the products to help the skin regenerate and replenish moisture loss. 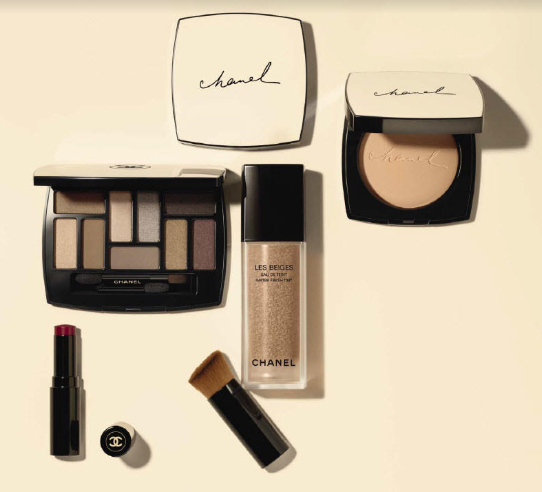 Chanel adds to its Les Beiges Collection four new products. The Les Beiges Water-Fresh Tint gives you a luminous base, the Les Beiges Healthy Glow Sheer Powder gives you a healthy and glowing finish, the Les Beiges Natural Eyeshadow Palette adds depth and dimension to your lids, and the Les Beiges Healthy Glow Lip Balm in the new shade “Intense” is a sumptuous brick red that will keep your lips looking luscious for hours. 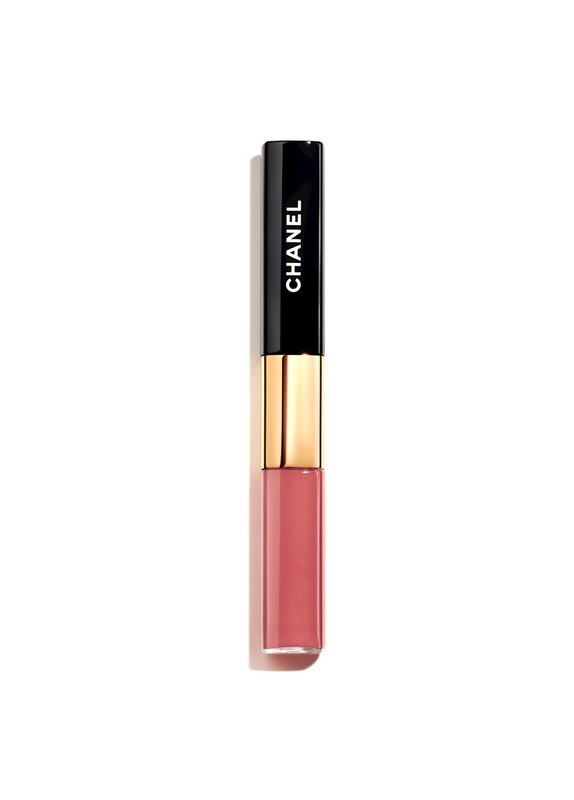 Chanel’s high-performing liquid duo lipstick is now in Asia. The Le Rouge Duo Ultra Tenue provides exceptional shine and intense colour with a single swipe. Its long-lasting formula will keep your lips vibrant for a full eight hours. Cara Delevingne returns to the spotlight as the new face of Dior Addict Stellar Shine. With the old packaging revamped for 2019 with the signature Dior lettering lit up in pink, the redesign is a nod to Christian Dior’s fondness for the colour. With the slogan “Be Dior. 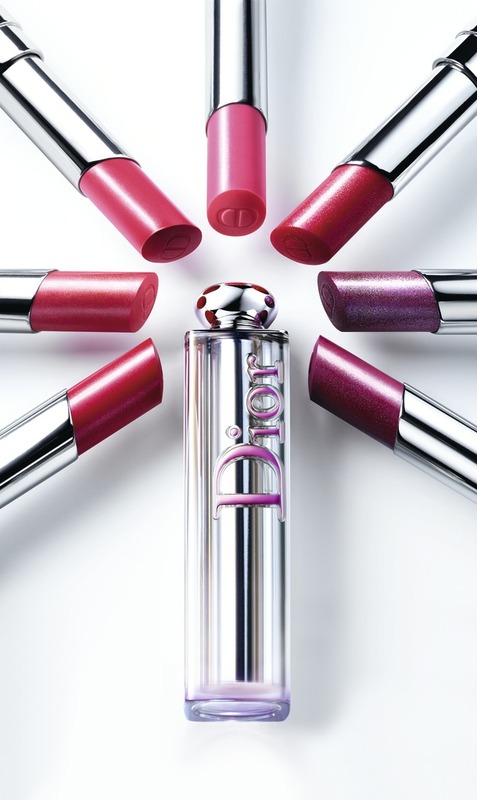 Be Pink,” Dior unleashes 24 stunning rosy shades in its collection with shade 976 (Be Dior) in a gorgeous hot pink taking centre stage. 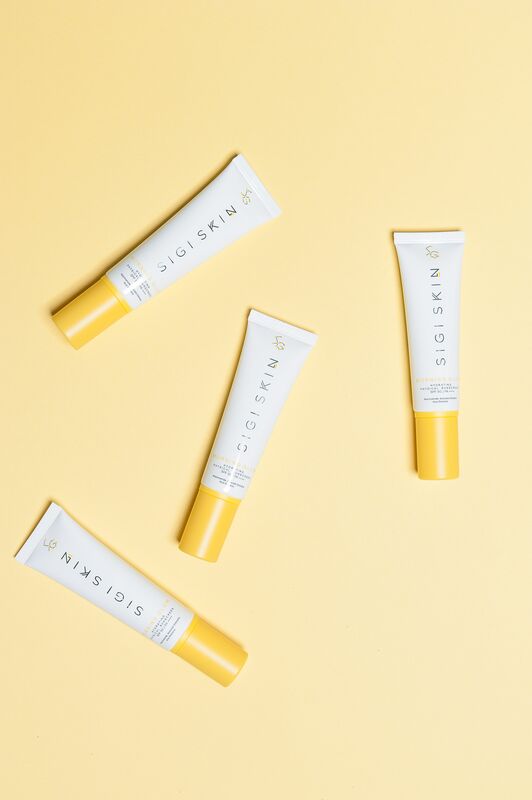 The first ever cleansing balm from the brand, this PEG and essential oil-free makeup remover is effective even with water-resistant formulations. Antioxidant-rich fruit extracts soothe and nourish skin, and the oil-to-milk formula makes for an easy rinse. Add the Bamboo Booster to make it a twice-weekly physical exfoliant. Body Lava is back with a new shade addition, Trophy Wife (a hyper-metallic gold). Also back in the market are Who Needs Clothes? (a radiant rose gold) and Brown Sugar (a glistening bronze). Apply it with the Face & Body Kabuki Brush 160 for a seamless look. 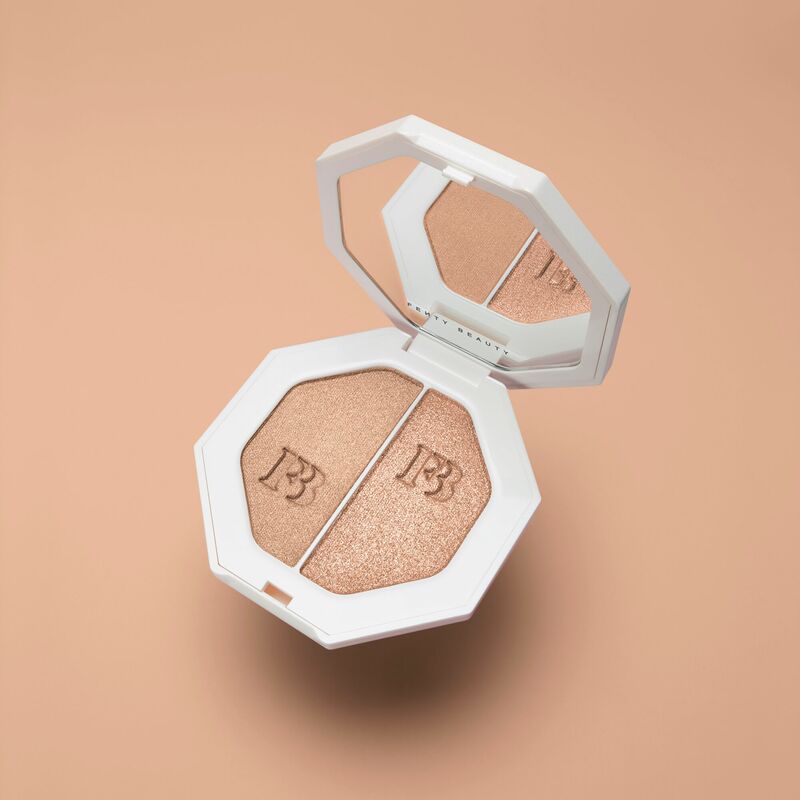 Rihanna adds new shades to the fan favourite Killawatt Freestyle Highlighter Duo and Killawatt Foil Freestyle Highlighter lines this April. The duo includes Afternoon Snack (a soft-bronzed champagne sheen) and Mo’ Hunny (a supercharged bronzed champagne shimmer) while the foil welcomes Penny4UThots (a metallic burnt copper) to its lineup. 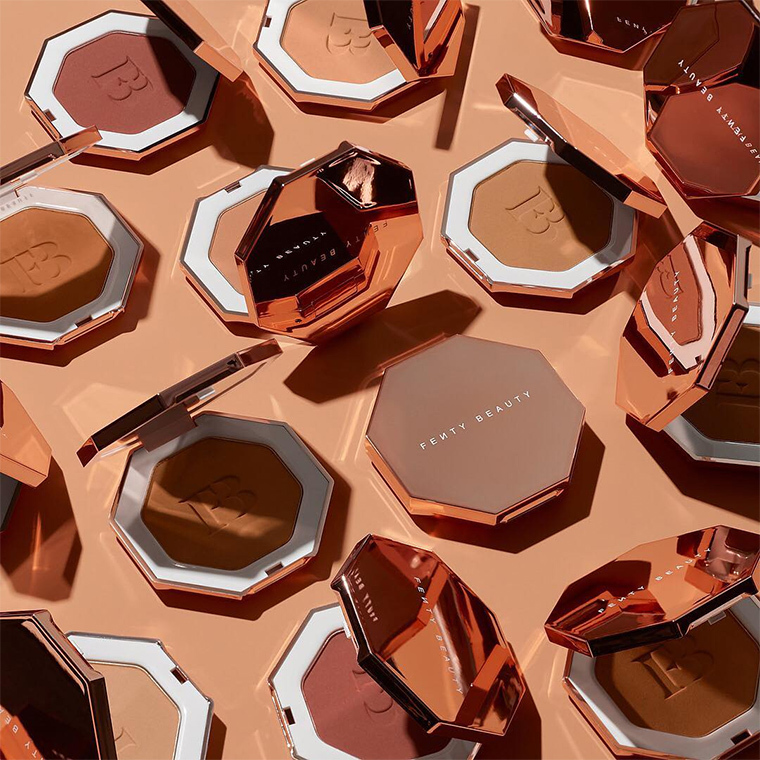 Get a sun-soaked glow that lasts with Fenty’s new instant-warmth bronzers. With eight versatile shades, these bronzers are sure to bring out the warmth in your face regardless of your skin tone. 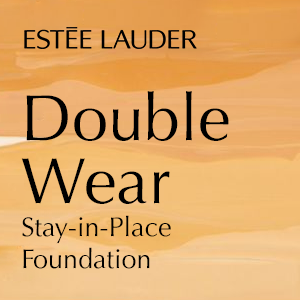 Apply it with the Cheek-Hugging Bronzer Brush 190 or the Sculpting Bronzer Blush 195. If perfume were a poem, it would be FloraÏku. 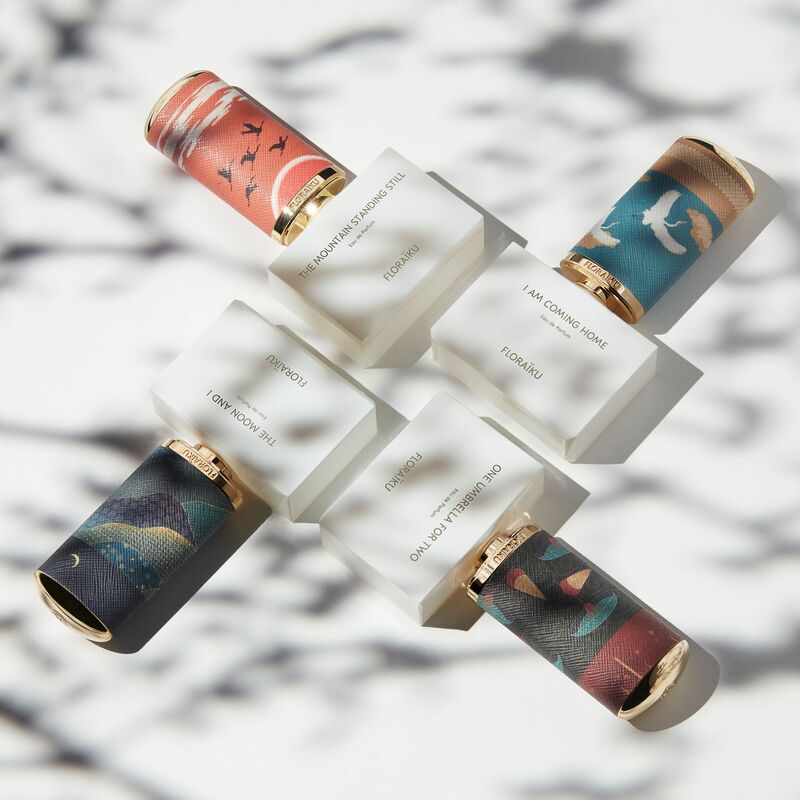 Inspired by Japanese Asian traditions, ceremonies and culture, particularly that of the haiku, each fragrance is short, sensual, and striking with an actual haiku poem at the back of each bottle. 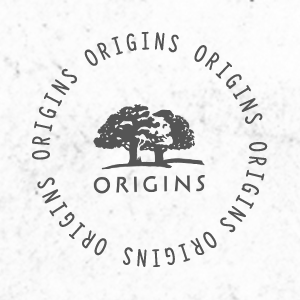 The scent collections have three categories: Enigmatic Flowers (for floral scents), Secret Teas and Spices (for tea-based fragrances), and Forbidden Incense (for woody notes). 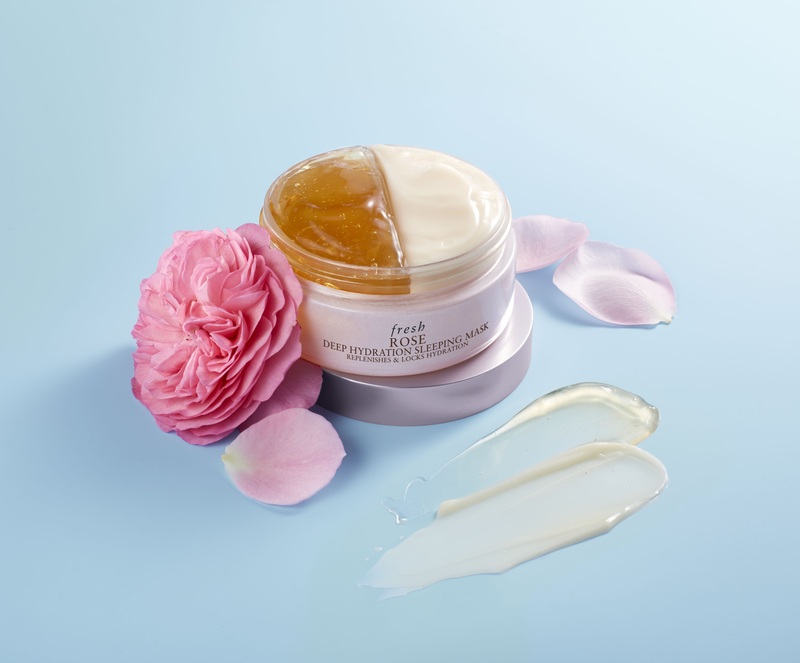 Fresh encourages you to stop and smell the roses with its newest Rose Sleeping Mask. Infused with rose oil and rose extracts, this mask delivers deep hydration to replenish and revitalise your skin overnight. 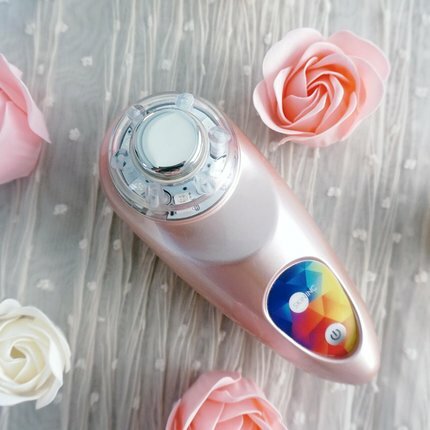 Now you can imagine sleeping on a bed of roses with this in your nighttime routine. The new eau de toilette from Jimmy Choo features a delicate scent bouquet inspired by the Magnolia blossom. 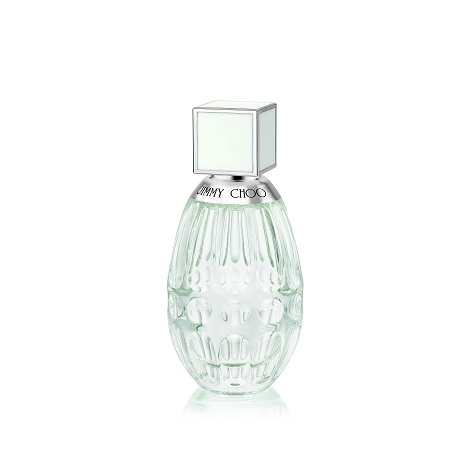 An ode to the Jimmy Choo woman, this fragrance blooms with feminine radiance and a dynamic allure. 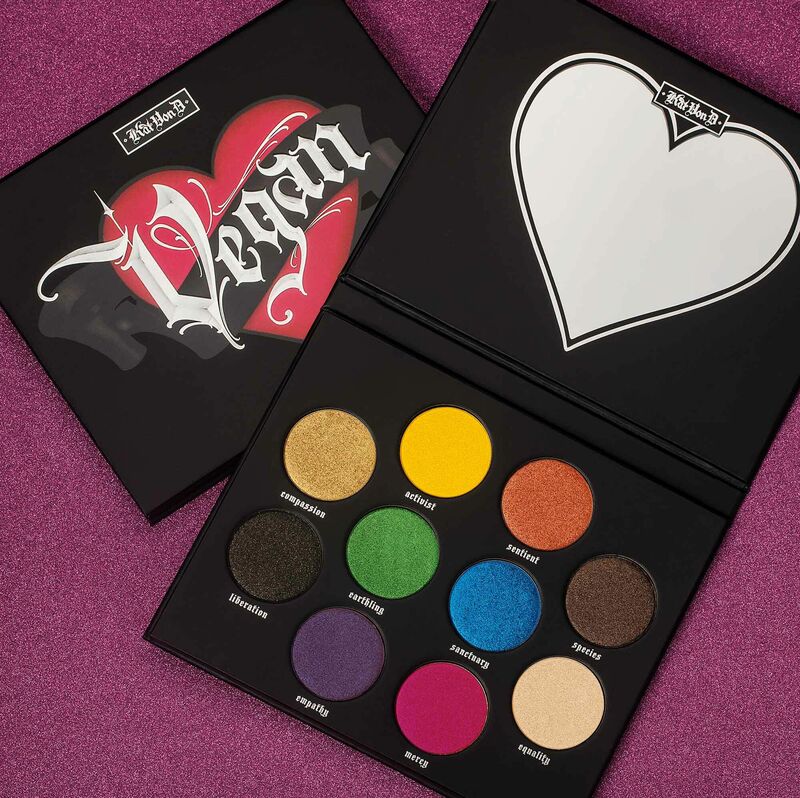 Bright and bold is the theme of spring for Kat Von D’s new vegan eyeshadow palette. 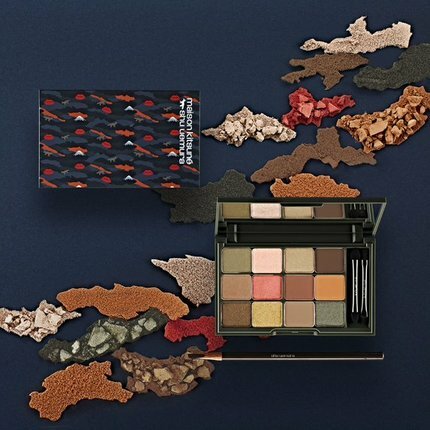 With an array of colours and finishes (from reflective metallics to pearlescent pops), this 100% cruelty-free palette gives you plenty of room to play around while committing to a kinder, more compassionate world. 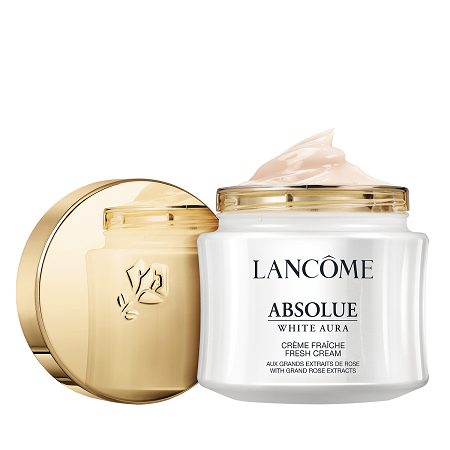 Get youthful, clear and glowing skin with Lancôme’s Absolute White Aura. Containing a premium blend of three rose extracts, the White Aura Regenerating Brightening Fresh Cream and White Aura Regenerating White Serum promises to revitalise your skin for an even, brighter complexion. Japan’s No. 1 silicone-free haircare brand adds to its renowned Botanical series with the Sicilian Fruits range. With pineapple ceramide and mandarin orange, it repairs dry, damaged hair with more than 90% plant-based ingredients. 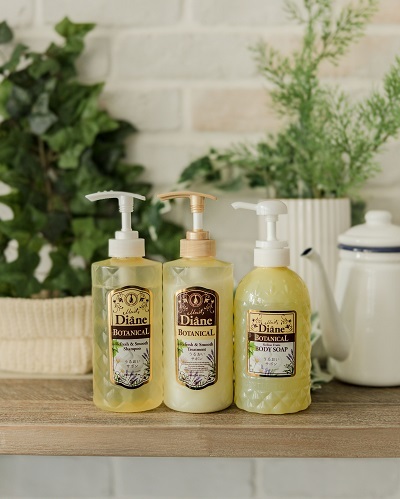 Sabon’s favourite body care products are scented with the limited edition “Limy Lavender” fragrance in this new collection. With top notes of fresh lemon and bergamot mixed in with lavender, the scent is fresh, vivid, and deeply relaxing. 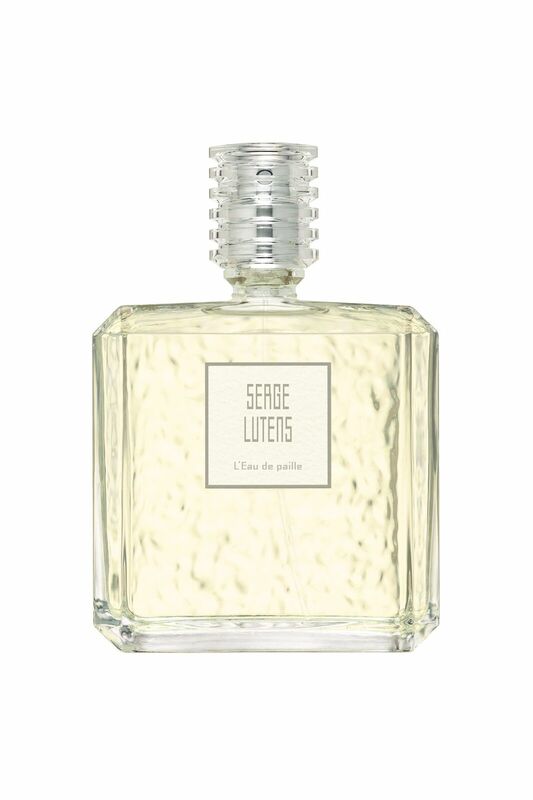 Serge Lutens expands its captivating scent library with the Les Eaux de Politesse Collection. Featuring six unique scents, each bottle speaks of a different experience. Gris Clair is a light and sunny fragrance which brings to mind grey pollen infused with dry lavender and frankincense while L’Eau de Paille is an irresistibly crisp, dry fragrance with the imagery of stalks tangled in someone’s hair. Which story speaks to you? Sigi Skin’s eco-friendly sunscreen contains no harmful chemical UV filters which can be damaging to coral reefs and marine life. Its cream formula does not contain nano particles which can contribute to ocean pollution. 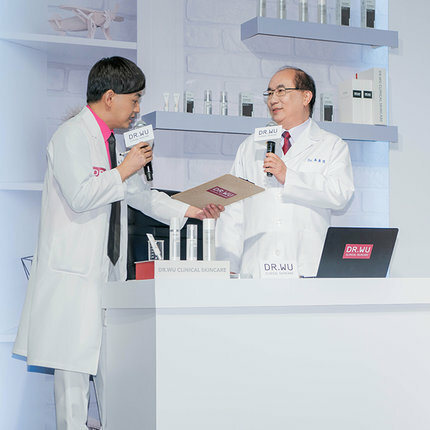 In addition, it also contains avocado extract, acai extract, and niacinamide to strengthen the skin barrier and brighten skin. This luxurious anti-fatigue eye cream uses a rare stem cell extract from the “super apple”, Uttwiler Spätlauber. 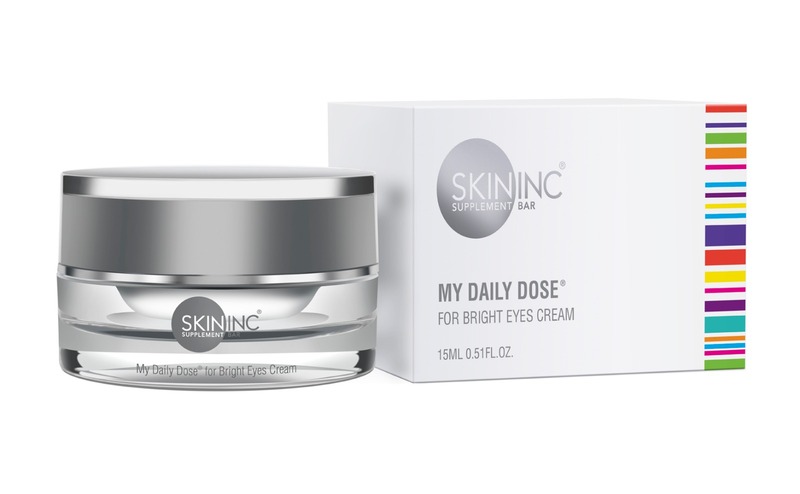 It promises to combat ageing, dark circles, puffiness and dehydration on the eye area. Can this be the apple of your eye care? 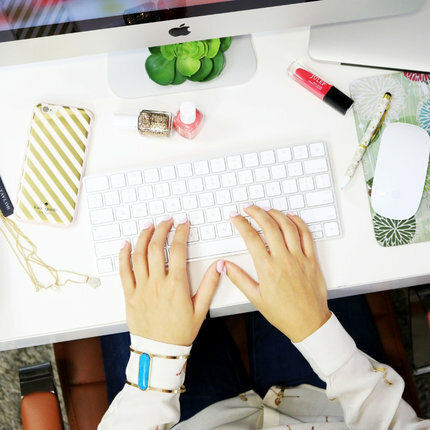 Next, check out last month's beauty launches here. The popularity of natural-looking makeup with a focus on healthy, beautiful looking skin has made the younger generation more serious about good skincare. 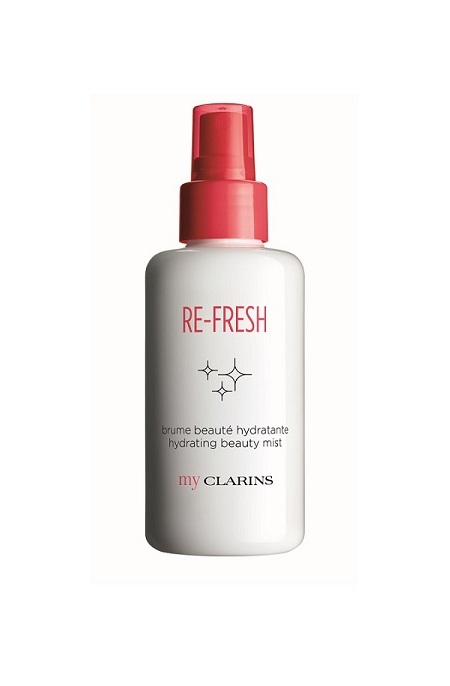 French skincare brand Clarins decided to hop on this trend through their new myClarins skincare line, catered towards millennials who have a budding interest in caring for their skin. 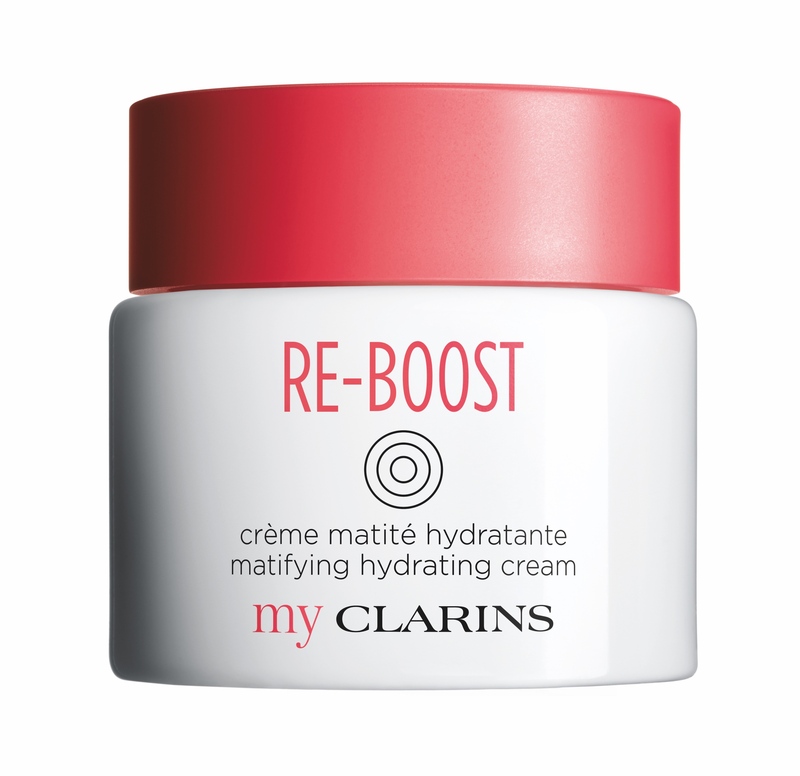 The myClarins line seeks to meld the best of nature and skincare science with an 88% natural approach. 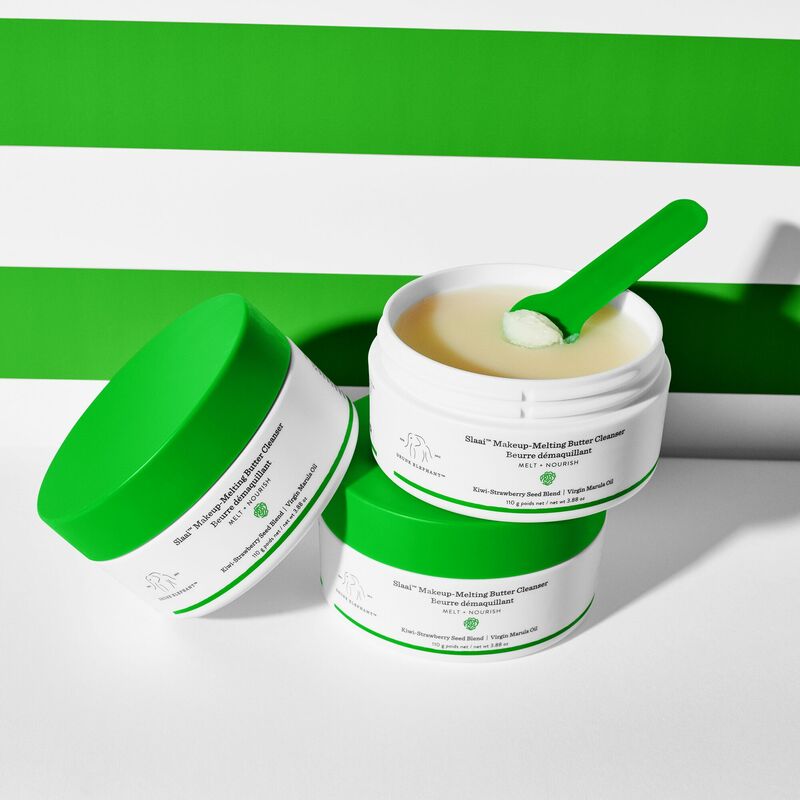 With fruits, floral water, and plant-based extracts included in their formulations, the road to healthy skin is paved with healthier ingredients. The packaging is also playfully minimalist — perfect for those snaps on your IG feed — in true millennial fashion. 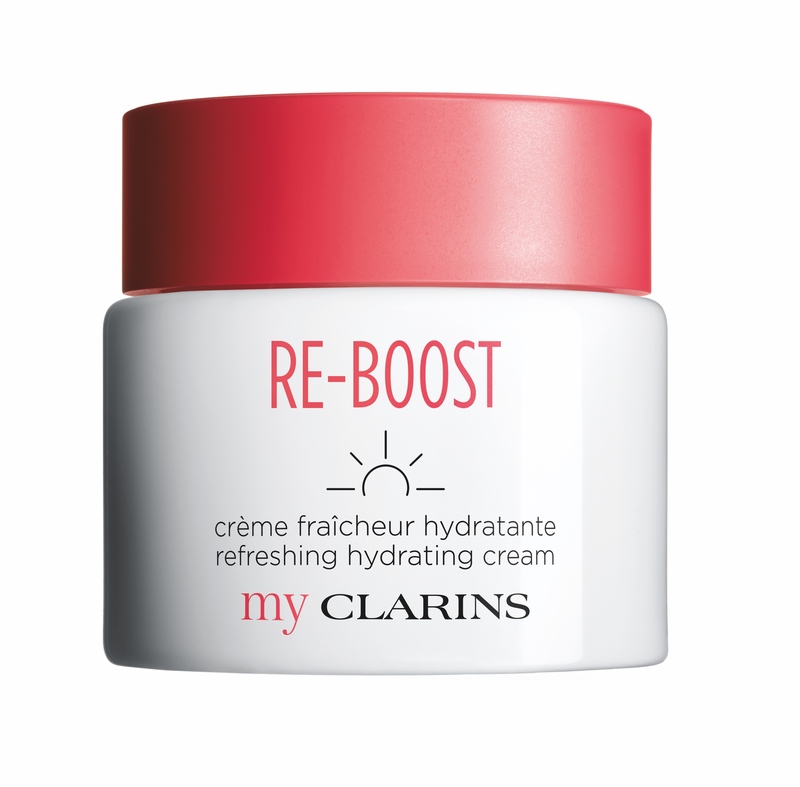 The myClarins line features nine new products in their roster. All of these have the intent of meeting the five criteria for healthy skin: a radiant and luminous visage, a glowing complexion, and skin that is hydrated, smooth, and plump. Their In&Out Complex makes sure that skin is primed to get the most nutrients with coconut water, while alphonse extract helps remove stress-causing pollutants. The range is free from phthalates, parabens, sulfates, and cruelty, proving that good skincare and good skin have nothing to hide. Below are the products in the myClarins lineup. 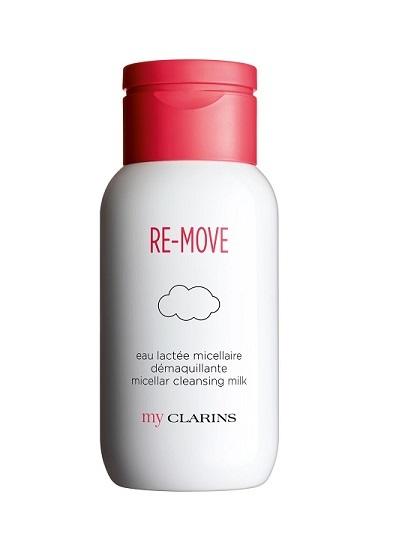 This comfortable and lightweight makeup remover combines the hydration of water and cleansing power of milk. Fig extract hydrates even the most sensitive skin. This gently lathers but deeply cleans, removing all traces of makeup and dead skin cells. Meadowstreet extract purifies skin while orange flower water softens, leaving skin healthier and more balanced. This toner primes and preps skin to receive the most benefits it can in the next steps of your skincare routine. Fig extract deeply moisturises, robinia flower water softens skin, and acerola seed extract encourages a fresh and rosy complexion. 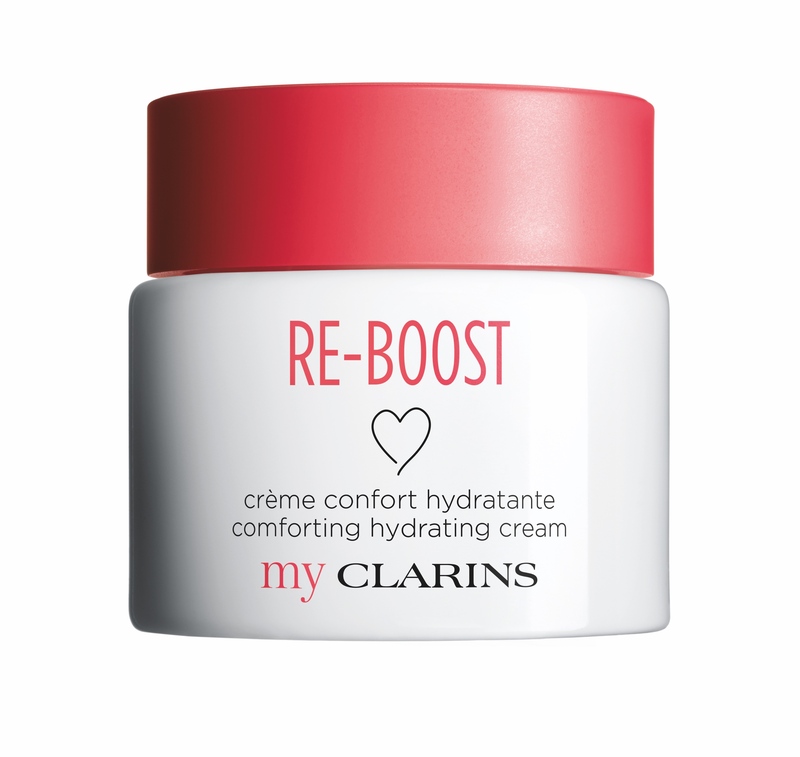 This energising cream has a wonderful cream-gel texture to boost hydration. Goji berry extract provides an energy boost, fig extract hydrates, while acerola seed extract and tamarind fruit acids reveal smoother skin texture. This gel-type cream has an added mattifying quality to keep skin shine-free. Meadowstreet extract and strawberry fruit extracts minimise shine, pores, and imperfections. This intensely nourishing cream has a lovely, whipped cream-like texture. It adds shea butter to soothe and comfort parched skin. This lightweight sleep mask helps skin restore itself while you rest. 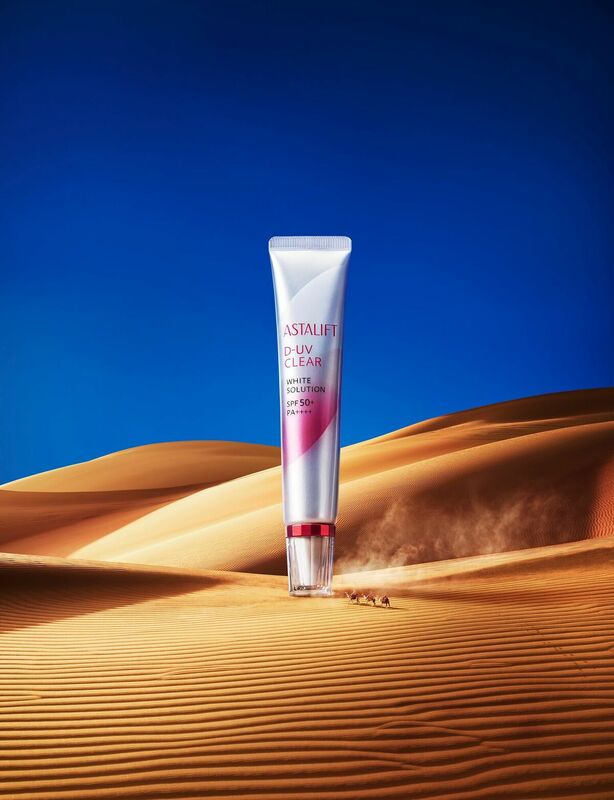 Huang qi extract clears and purifies the complexion while fig and acerola seed extract hydrate and brighten skin. Think of this as a magic eraser for your face. 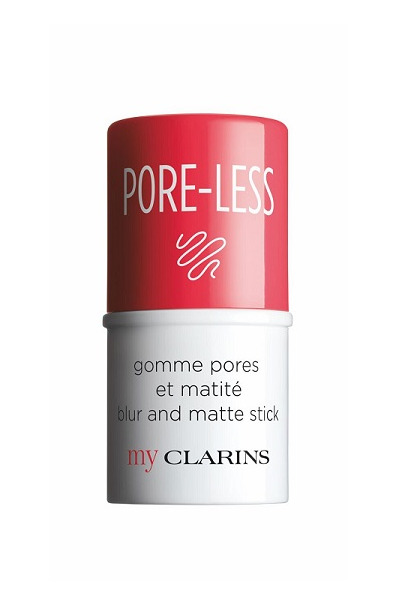 This primer stick blurs pores and imperfections with one sweep while organic strawberry extracts and chrysin help control oil. 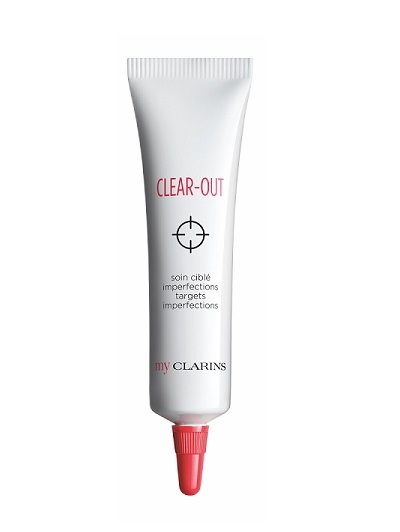 Target imperfections with this spot treatment from myClarins. The gel contains Meadowstreet extract to dry out blemishes and purslane extract to reduce redness and warmth. Watch out for the myClarins line at Clarins stores island-wide in Singapore. One would think that a person who has lived in a region where the only seasons are hot, hotter, and hottest would be used to it by now. But in my 24 years of existence, I must say that I — and my skin — still can't tolerate the scorching weather. For the longest time, summer has always been my skin's enemy. My skin gets twice as flaky and oily at the same time (hey, it happens! ); it looks extremely dull and dehydrated no matter how many gallons of water I consume, and acne that I thought I already left in puberty comes back to say hello. Now, if there's one thing I learned through years of experimenting and falling in love with skincare, it's that routine length and using a wide range of products in one go don't necessarily translate to perfect results. Sometimes, a select few applied strategically is enough to deliver what you're looking for. 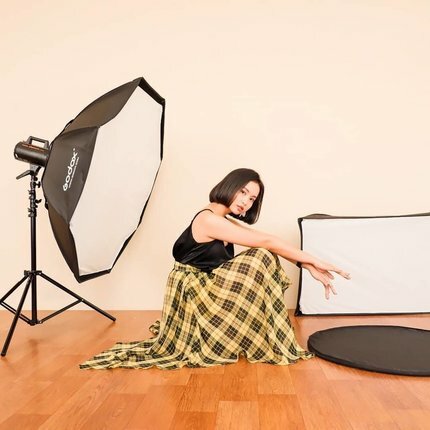 And with summer's peak bringing in sweat, oil, and dirt heavily to your skin on the daily (more so than 'regular' days of the year), you wouldn't want to cause more harm by packing on a bajillion layers of product under or on top of it. My tried and tested solution? Finding just a handful of skincare picks that pack a punch when it comes to keeping my skin calm, clean, and healthy even when the season is out to get me. After testing who knows how many, I narrowed down my newest summer-friendly arsenal to four products. When I first got this product, I was really amused by it since ThisWorks' brand name is really committing to saying that this pick (along with everything else they're selling), well, works. Quite a bold move, don't you think? 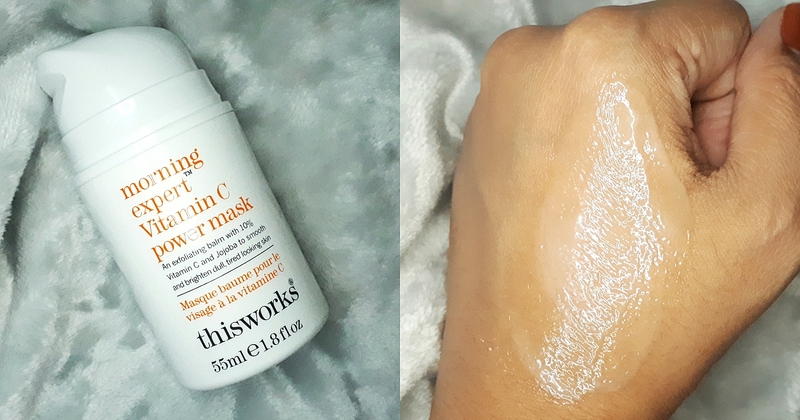 The Morning Expert Vitamin C Power Mask claims to have '10% Vitamin C and jojoba oil to smooth and brighten dull, tired looking skin' which is exactly what my skin is like especially in this weather. Given this, I immediately gave it a whirl. One thing to note for first timers is that even if it claims to be a mask, it is actually an exfoliating balm that doubles up as a cleanser. For those who would love more intensive action, that's when you can leave it on for 10 minutes. 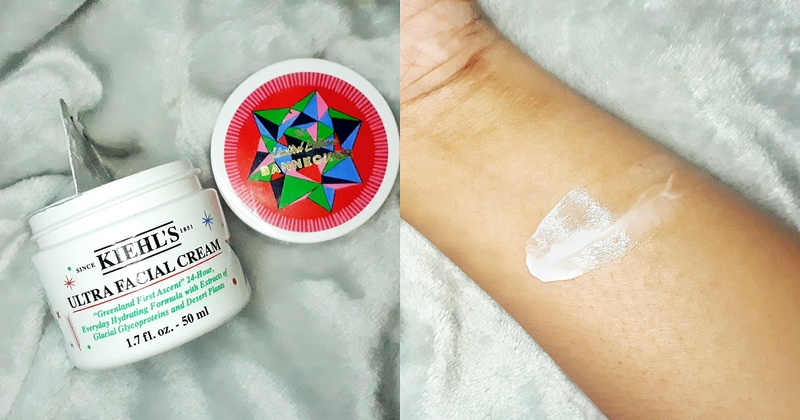 Now, what surprised me the most when I used it for the first time is how gentle it is to the skin and how it literally is a one-step morning routine on its own. The entire day my skin was just bright and glowy and did not end up shiny at all even until I had to re-wash my face at night to retire for the day. My skin looks nicely hydrated even with its excellent oil control. I've been using this every other two days for I think a month or so (Mondays, Thursdays and Sundays) and it definitely replaced everything on my morning skincare routine except for sunscreen. I highly recommend giving this a try. You can start looking via Sephora Singapore. On days when I skip on the ThisWorks balm for my morning routine, I simply wash my face with plain water. This is to let it breathe and detoxify, letting it excrete oil and sweat in its usual state given the extreme heat. This is because over-stripping your skin of natural moisture and oils by overpowering it with products will only lead to tragic results. 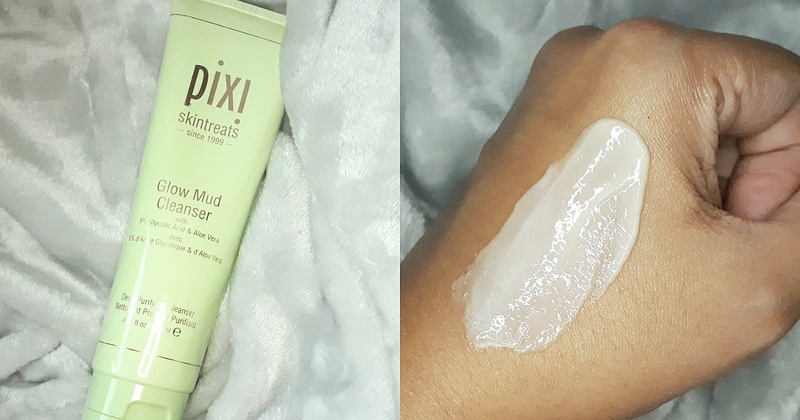 So just like a guard having its shifts changed, I turn to the Pixi Skintreats Glow Mud Cleanser on some alternating nights (Wednesdays and Fridays). Enriched with 5% Glycolic Acid and Aloe Vera, this helps extremely when it comes to cleaning out my pores and dealing with impurities that accumulated during the day. Besides my skin being visibly brighter and calmer after using this, what I like about it the most is its smooth and gentle texture and the soothing scent it comes with. Given that I have sensitive skin, you would think that incorporating acids into my routine would be really difficult, but it's good to note that I didn't experience any stinging, extra dryness, or even irritations throughout the time that I'm using it. 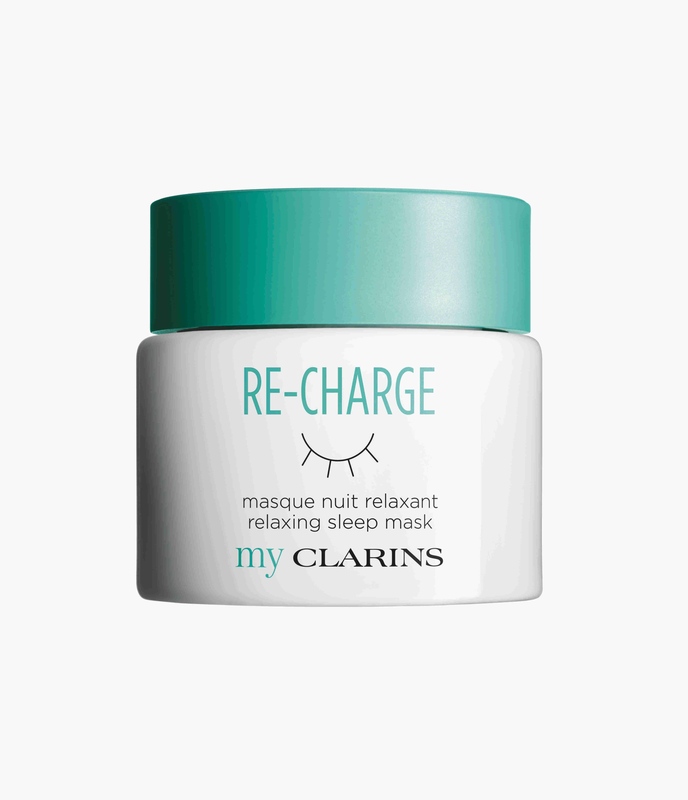 Overall, I am deeply satisfied with this pick as the one on night-duty in parallel to the ThisWorks Power Mask. One thing I hate about having too much product on my skin during this time of year? Feeling like my skin is heavy and clogged. Thankfully, this good ol' tub of Kiehl's bestselling Ultra Face Cream landed on my routine to complement my already potent cleansers. Aside from being gentle and non-greasy, which is definitely a life-saver given the heat, I also noticed that the tiniest amount of this leaves my skin feeling smooth and soft throughout the day. I used to steer clear from cream-type moisturisers because I always end up having to deal with feeling another layer clinging to my skin but this didn't give me that issue. It also gets absorbed very quickly so there's definitely no downtime should I need to just cleanse, moisturise, and go. I kid you not, after both cleansers I mentioned earlier, I just tap on a tiny amount of this on my face (or sometimes other areas of my body that have gone flaky) day or night and just get on with whatever I'm doing. P.S. This packaging is from the Limited Edition version in collaboration with Bannecker but the inside is just as good as the clean and classic one you can buy off the shelves at any time of the year. Let's address one thing first before I start talking about this: I am not a Scorpio but I am loving the white and purple aesthetic of this tube. With that out of the way, I just had to add it to this list because most people often forget that your lips should be part of your skincare routine, too. Ever since I was young and before I discovered my now steady relationship with lipsticks, chapped lips have always been my problem. It gets worse during summer when crusting, cracking, and even bleeding sometimes ensues (sorry for the TMI but it's true). 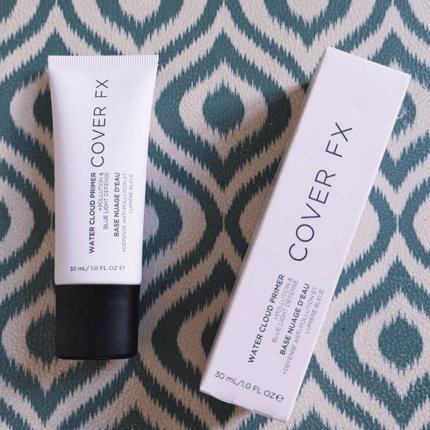 And after years and years of searching for a lip treatment to help put an end to my misery, I was lucky enough to be able to try the cult favourite Fresh Sugar Lip Treatment (Untinted). I initially didn't like it because you would definitely feel it sitting on your lips. And while it is not sticky, it has a very present feel to it. The product itself is also very soft, so avoiding to twist it too much out of the tube or applying it too hard is inadvisable. However, after using it consecutively for a couple of days then weeks, I slowly fell in love with it. I noticed that my lips have significantly improved with no major cracking or crusting in sight. I also discovered that the best way to put it on is before I do the rest of my makeup and just wipe off the excess when I'm about to apply my lipstick. It makes the application and the finish a lot easier and seamless and my lips don't look harassed even when I remove the product at the end of the day. It's also good to note that it has SPF15 to ensure that my lips are also protected even as I frolic out in the open all day. For those curious, I don't recommend this as a lipstick topper, mind you, because chances are it would make the lipstick feel heavy. With this, I suggest to just stick to the tinted variants if you prefer a hint of colour or use it as a primer as I do. Better yet, just use it on days when you're giving your lips a break, just like how you do things when you're giving your skin a breather from makeup. P.S. Make sure you also take note of these makeup essentials on your next beach trip.